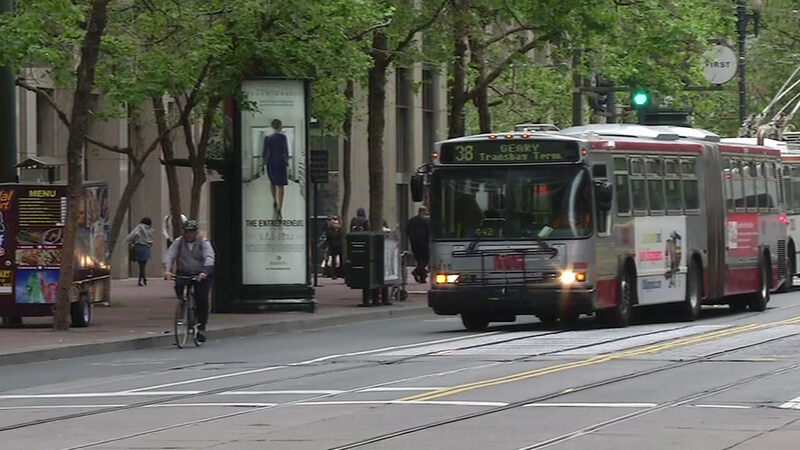 SAN FRANCISCO (KGO) -- All Muni buses in San Francisco will now be equipped with cameras to bust drivers blocking bus lanes, crosswalks or intersections. The legislation signed by Gov. Jerry Brown this weekend makes the pilot program permanent. Officials hope it will keep transit lanes clear. It's a $110 ticket to park in a bus lane.